Don’t limit your projects, think big, think MEGA! 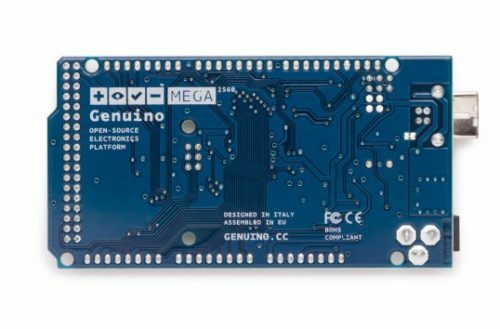 Genuino Mega 2560 has been designed with bigger and more ambitious projects in mind. 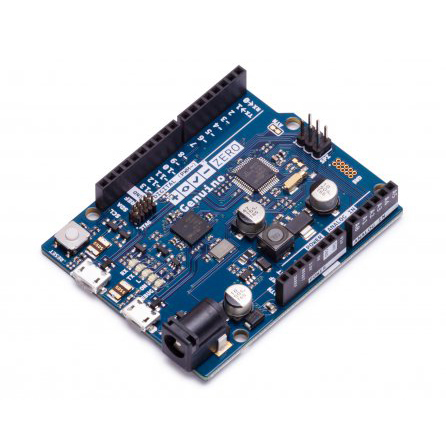 The large number of analog and digital pins, together with a larger memory makes it ideal for devices like 3D printers and other demanding applications. 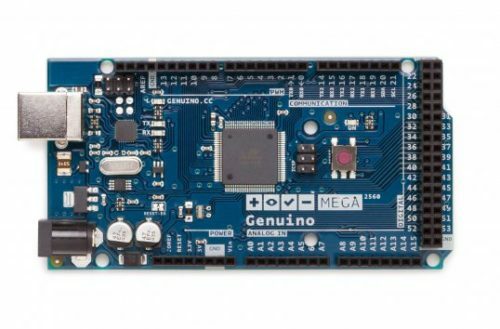 Backward compatibility with existing shields and sketches is provided, but other shields target the Mega specifically, exploiting the full potential of this board. 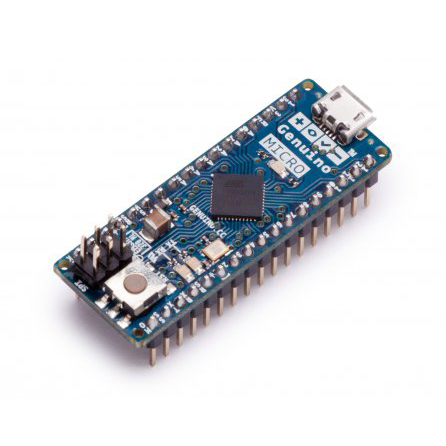 The Mega 2560 is a board based on the 8-bit AVR microcontroller ATmega2560 by Atmel. It has 54 digital input/output pins (of which 15 can be used as PWM outputs), 16 analog inputs, 4 UARTs (hardware serial ports). 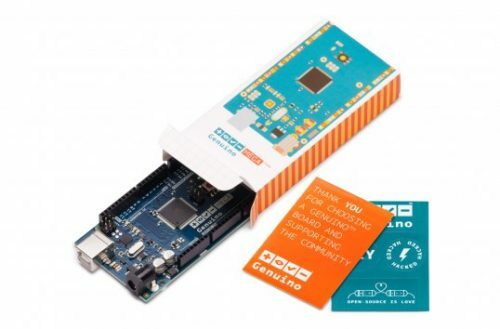 It contains everything needed to support the microcontroller; simply connect it to a computer with a USB cable. 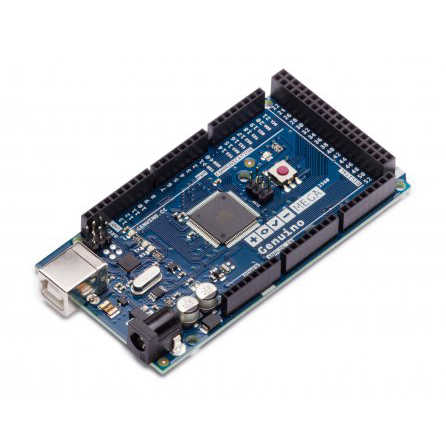 The Mega 2560 board is compatible with most shields designed for the Uno.